A very exciting new development has just been launched, Domaine de la Mandoune, Marseillan. Le Domaine de la Mandoune stretches out over almost 45 hectares. Seen from the outside, the buildings call to mind a typical Southern French village, with small courtyards and alleyways viewed from the park. There is no standardisation and each apartment is unique. The variety of the landscape is exceptional. In front of the property there is a park of 100-year-old trees featuring pines and other such Mediterranean trees. Alongside are vineyards, an olive grove, vegetable gardens and a range of bushes and grasses. Around the estate, shoreline vegetation extends out of sight – reed beds, wild orchids and sea daffodils. Everywhere, the scents of pines, sea, thyme and rosemary mix together in the air. Le Domaine de La Mandoune will be the perfect place for taking that exceptionally good "breath of fresh air". Localisation : Located on the shores of the "Étang de Thau", a few minutes away from the charming Marseillan harbour, le Domaine de la Mandoune, is the perfect place for space and "Art de Vivre" lovers. 12 bottles of wine each year. 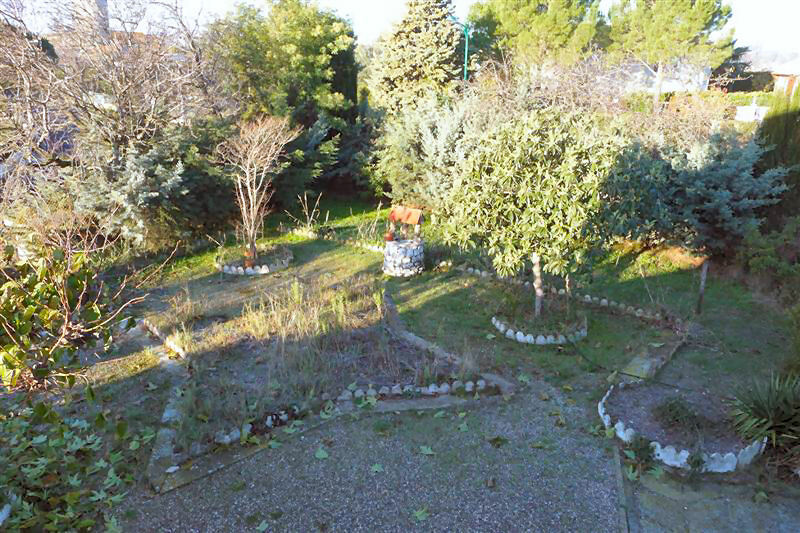 This 220 sqm detached family house is located on the edge of a popular and pretty village just moments outside the town of Pezenas in the department of Herault in the Languedoc. 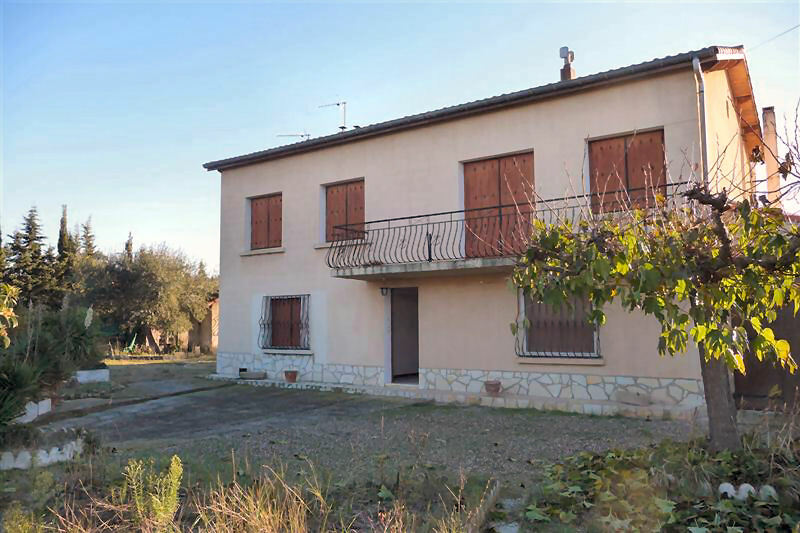 If you're looking for a Languedoc property that has potential and you don't mind a bit of updating then click here for more information. This lovely, two bed, two storey holiday home is situated in a gated complex less than 1 mile from the centre of Pezenas. With allocated parking space and a shared swimming pool this house makes an ideal choice for those wanting a low maintenance holiday home that can very easily be rented out. Rather like the now obsolete HIP pack in the UK, French properties being sold have to have (by law) a raft of compulsory surveys which, since Jan 1st have just grown in number. As of this year properties being sold with sceptic tanks (Fosse septic in French) now have to have a survey to confirm they are up to scratch. This survey forms part of the sales contract and any irregularities must be put right at the seller's expense. If you are selling or thinking of selling a Languedoc property and would like more info on this subject then email us and we will do our best to help.